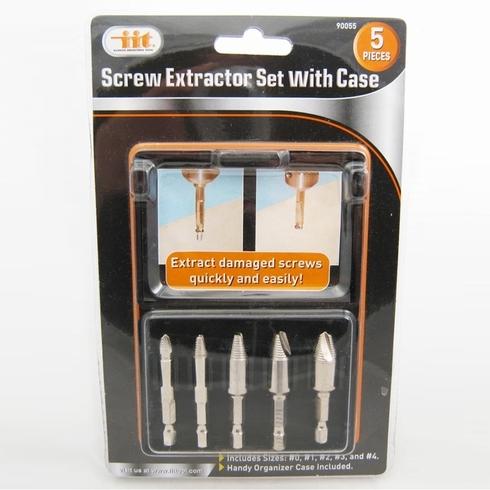 Extract damaged screws quickly and easily! Includes size: #0 , #1, #2, #3, and #4. 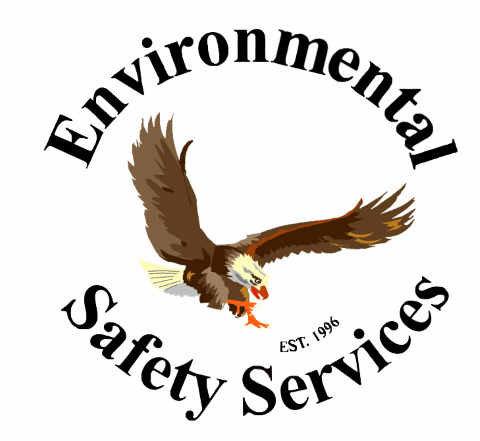 Easily removes stripped, broken, or seized and screws. Nickel plated HSS securely bites into damaged screws, letting the drill do the work. Handy organizer case included. Application: suitable for electric tools with chucks or adapters, extract damaged screws quickly and easily.